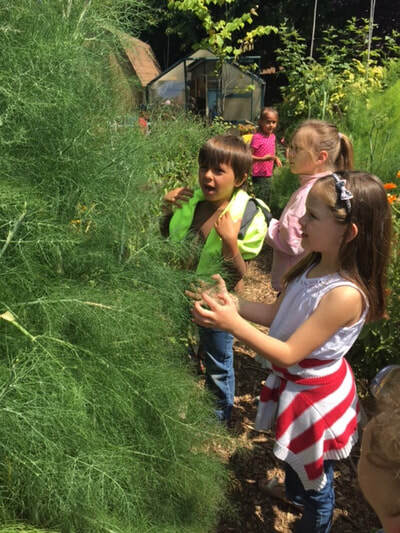 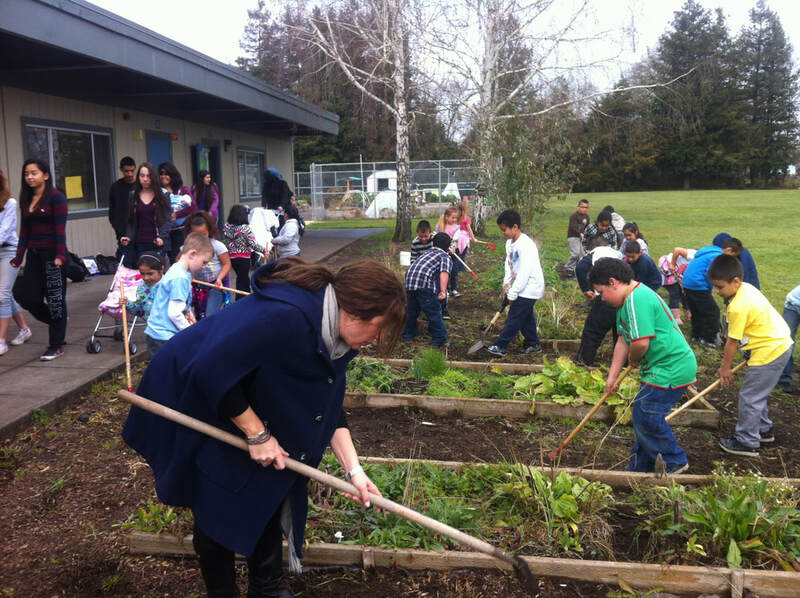 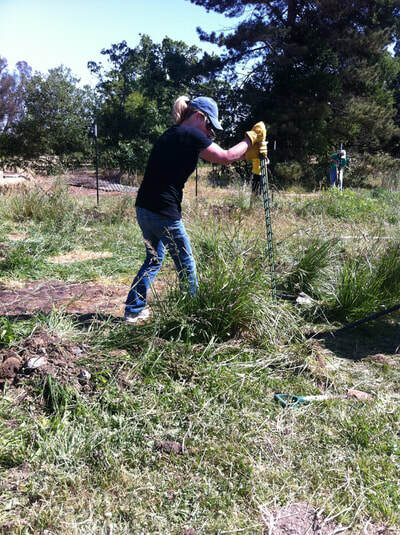 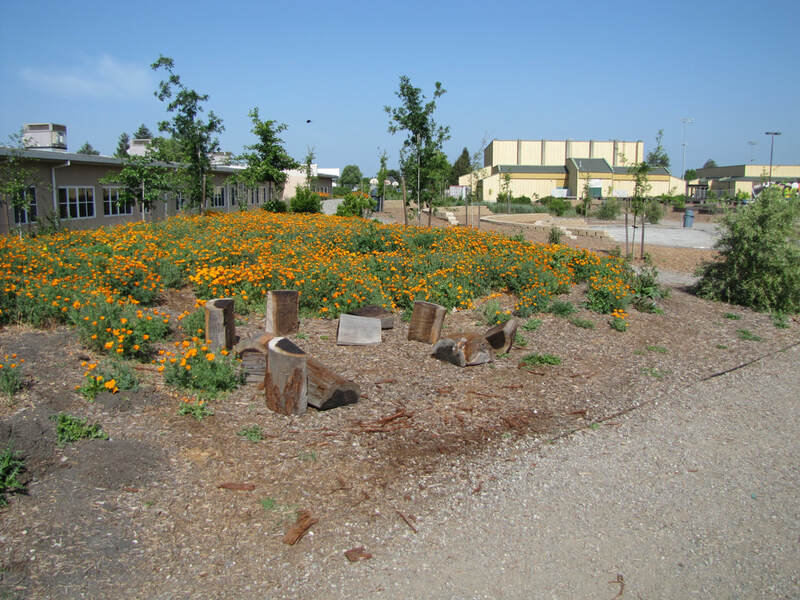 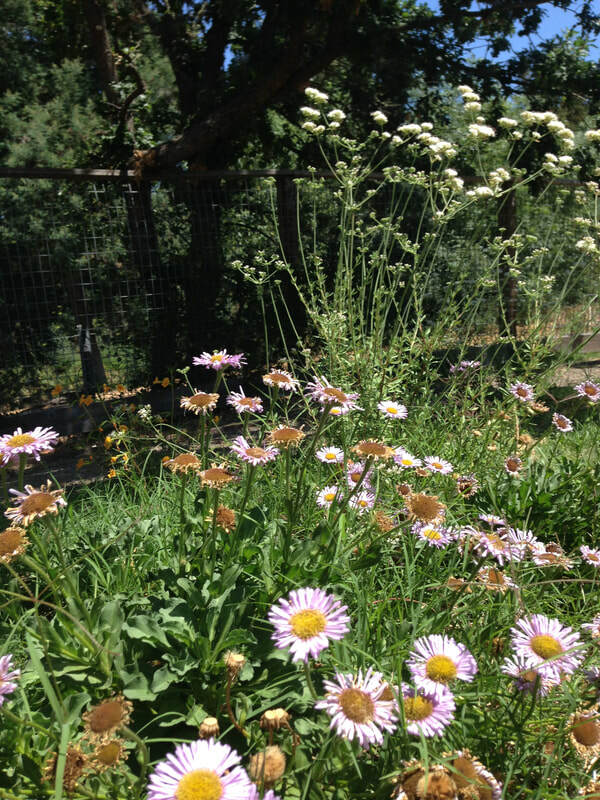 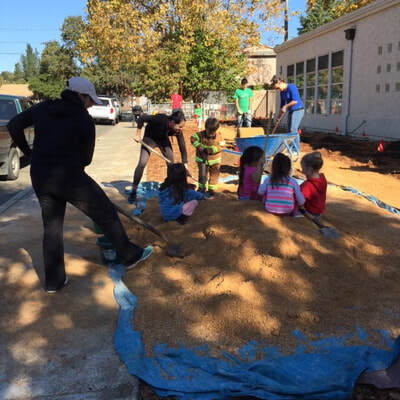 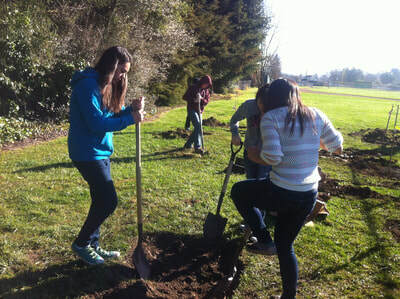 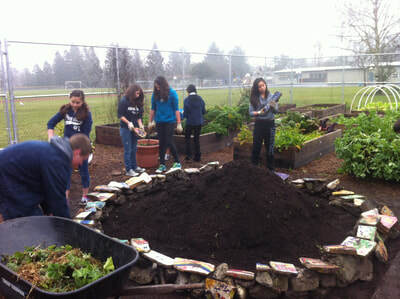 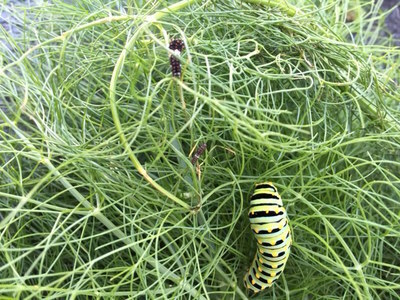 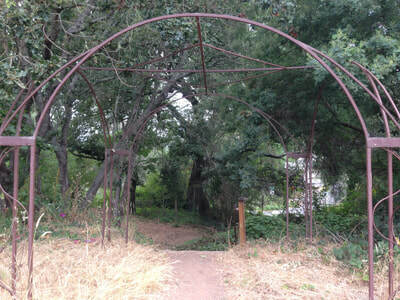 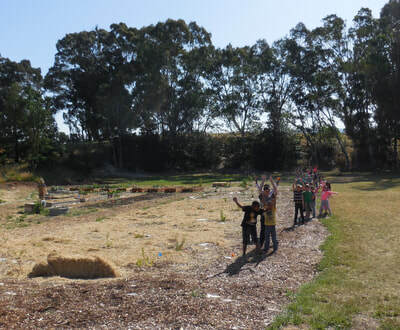 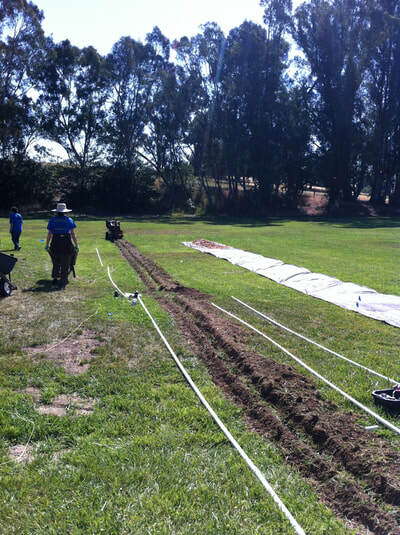 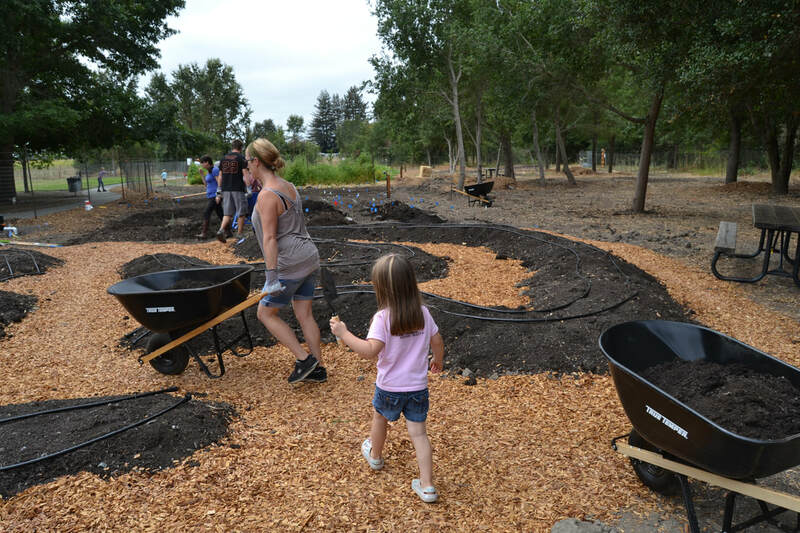 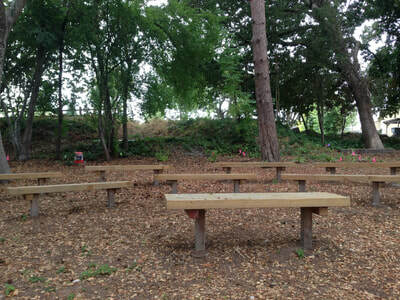 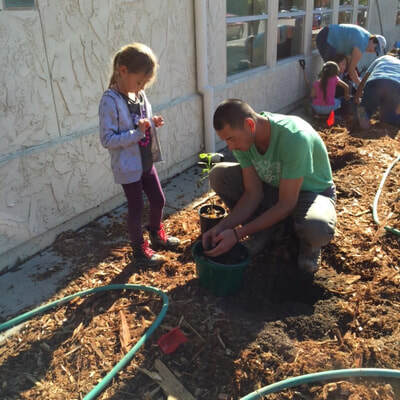 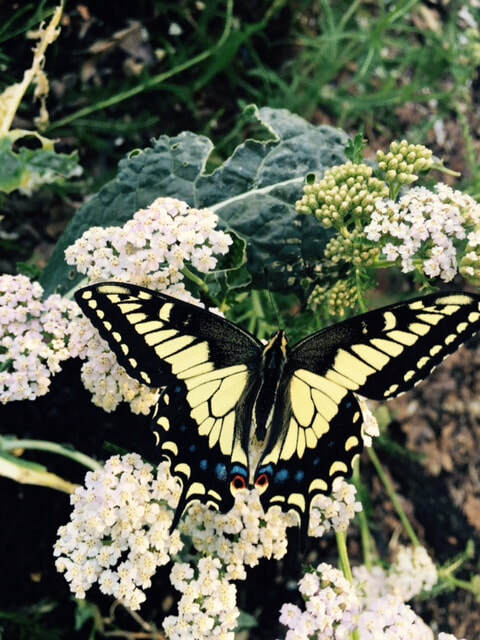 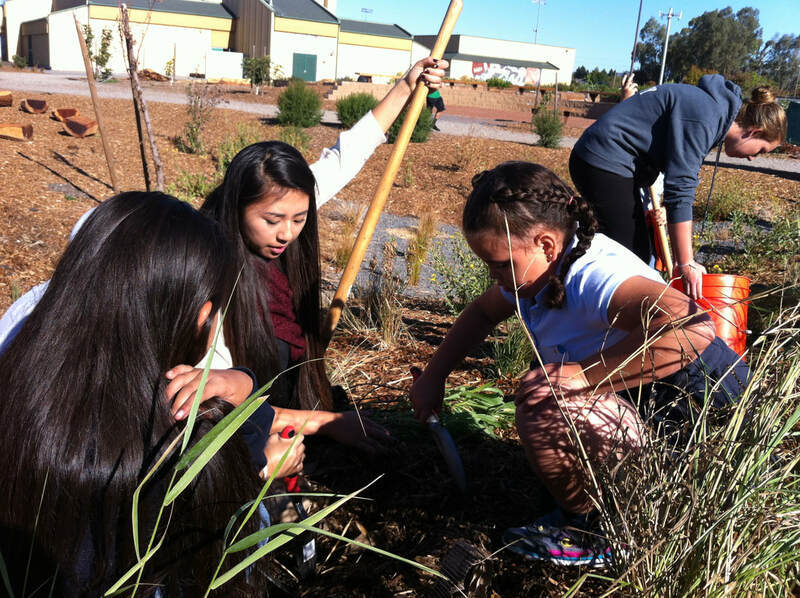 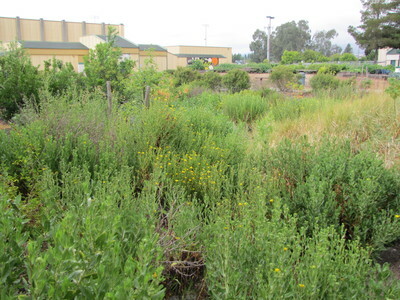 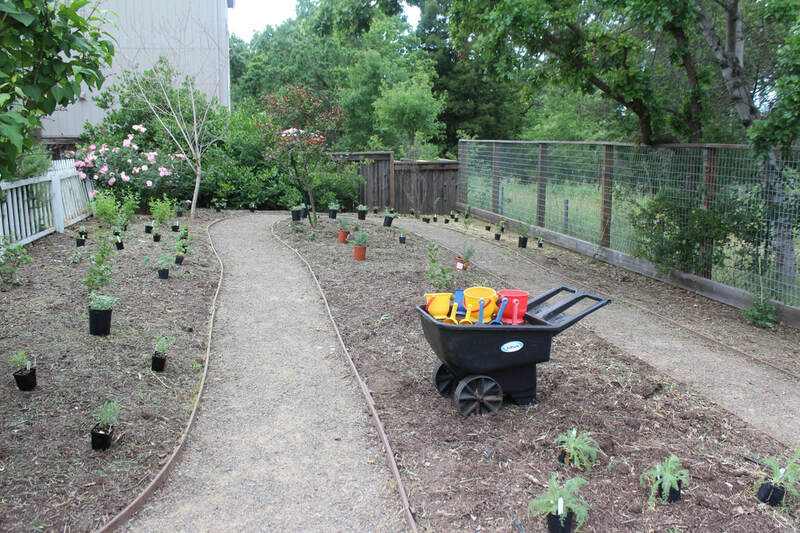 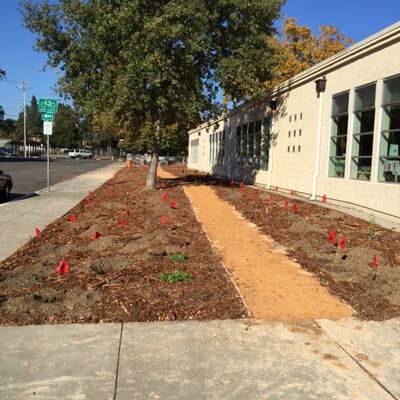 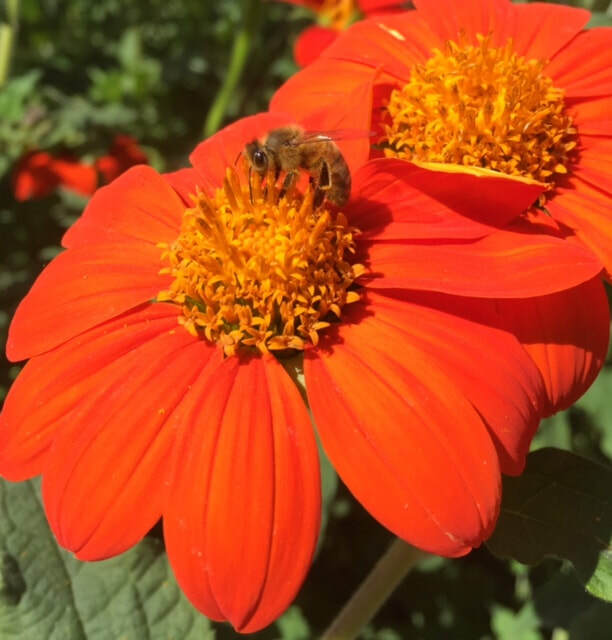 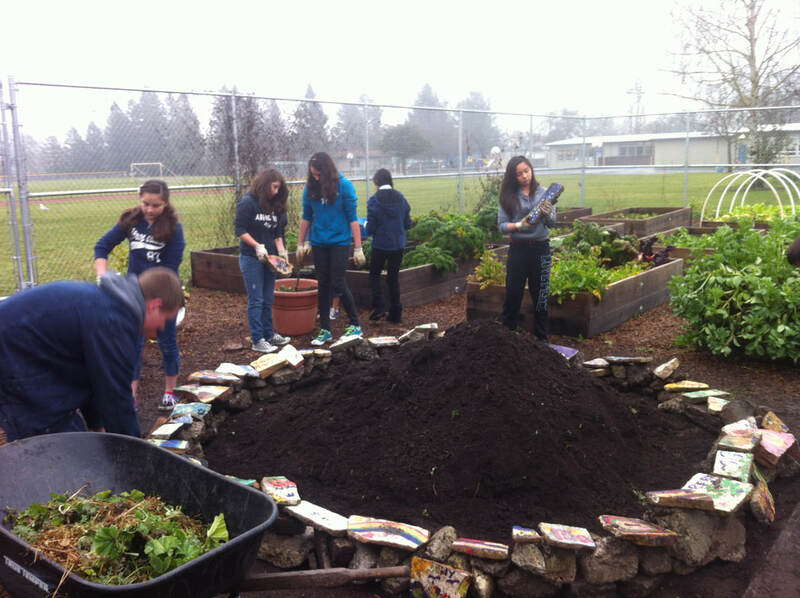 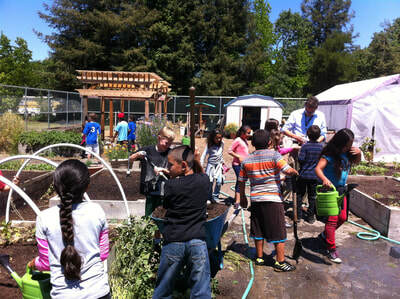 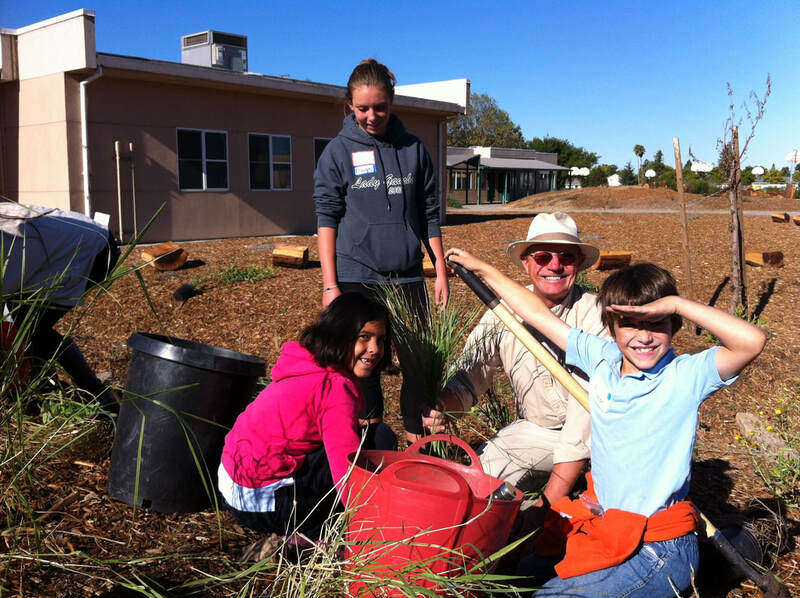 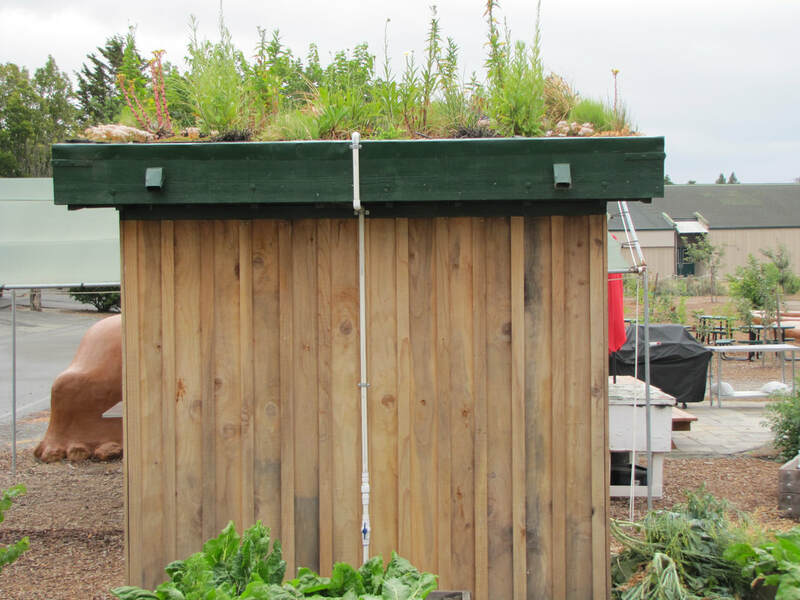 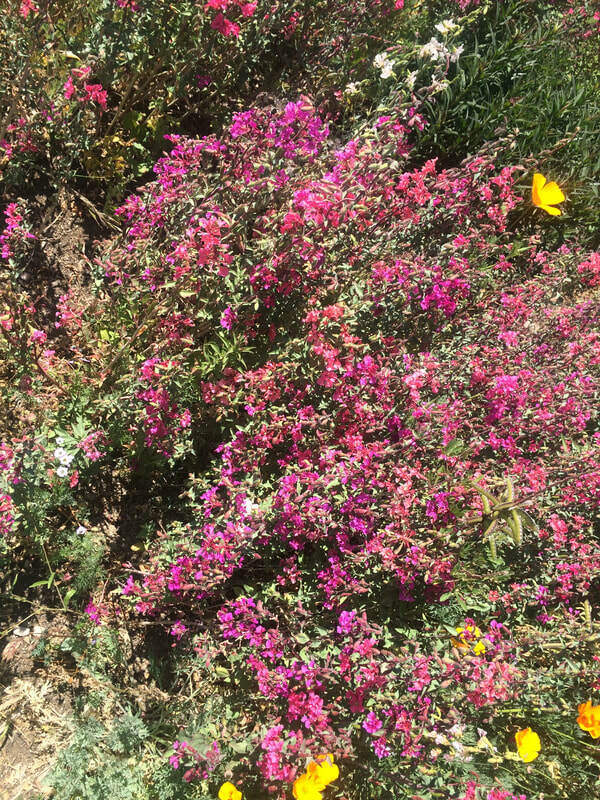 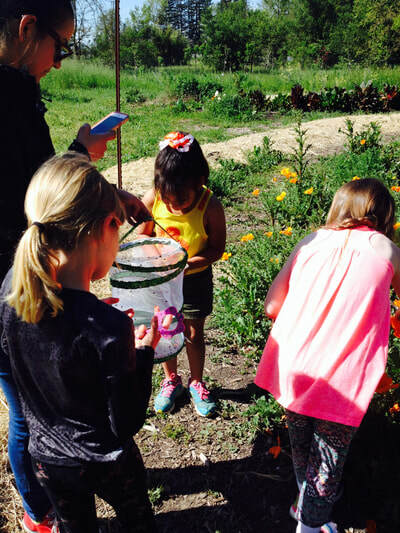 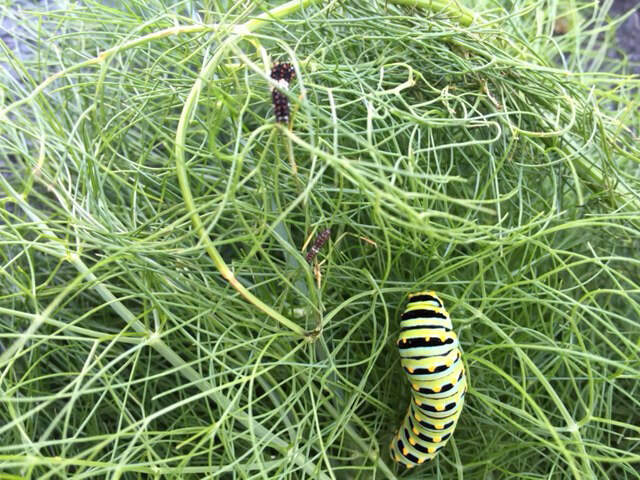 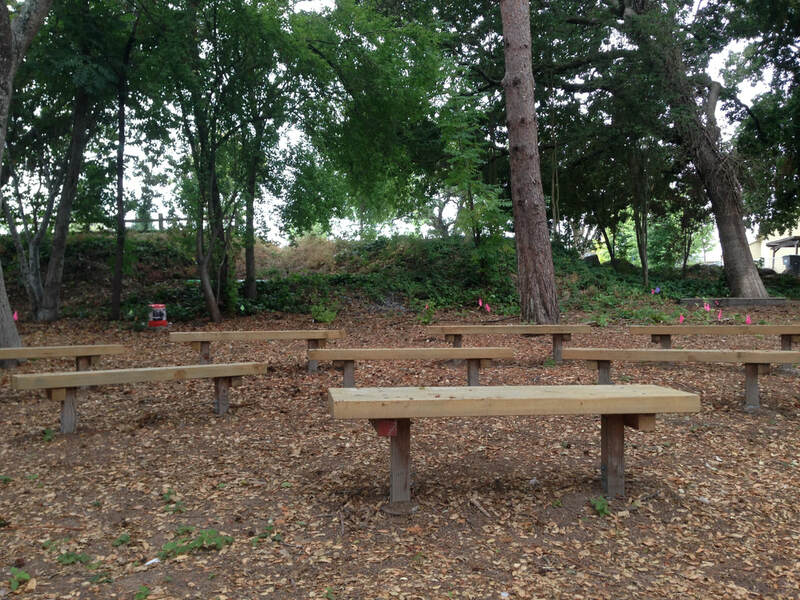 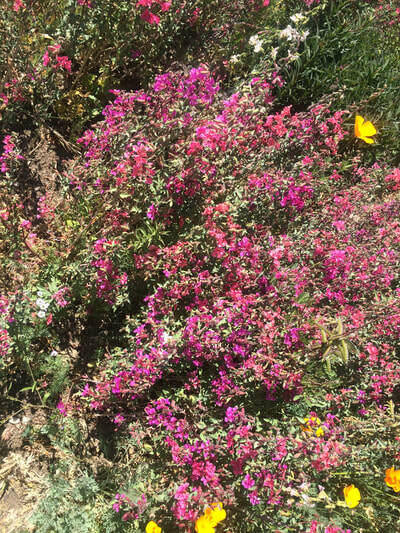 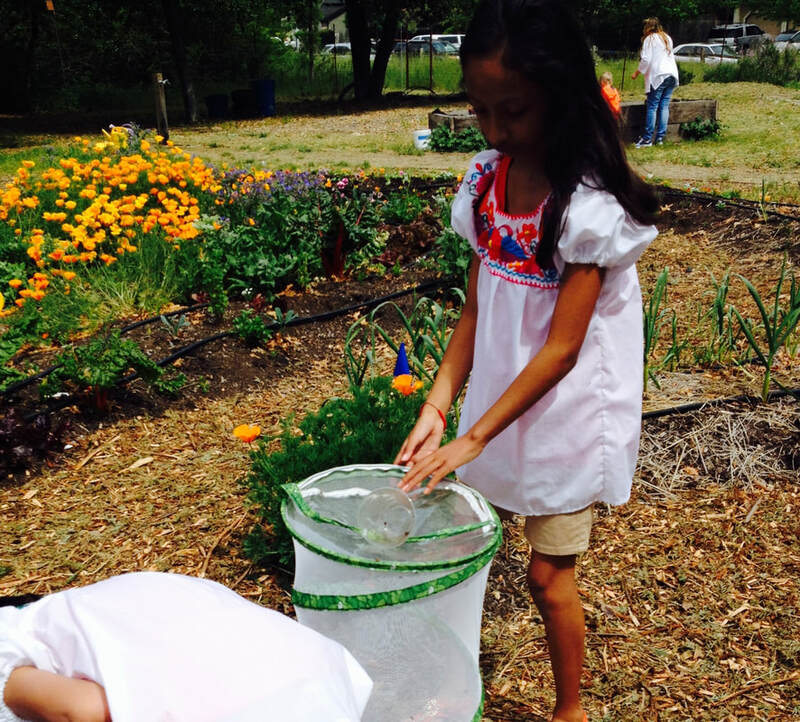 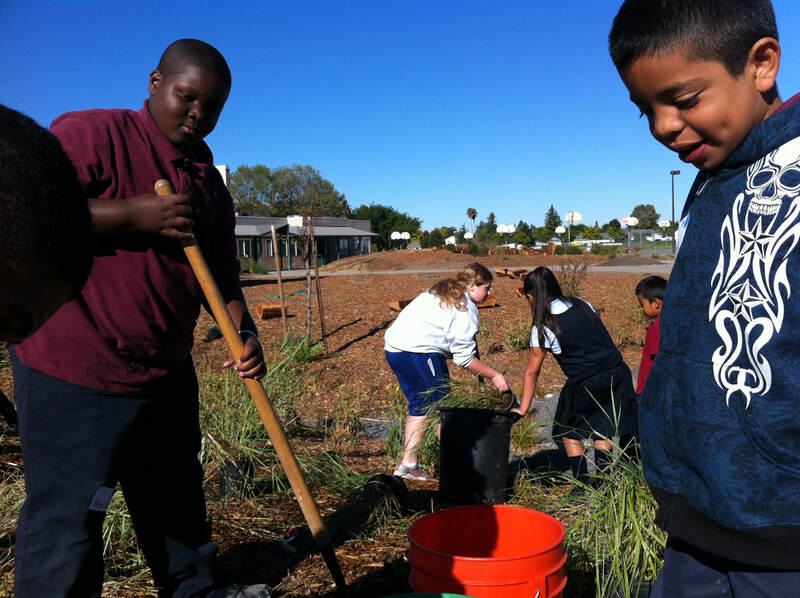 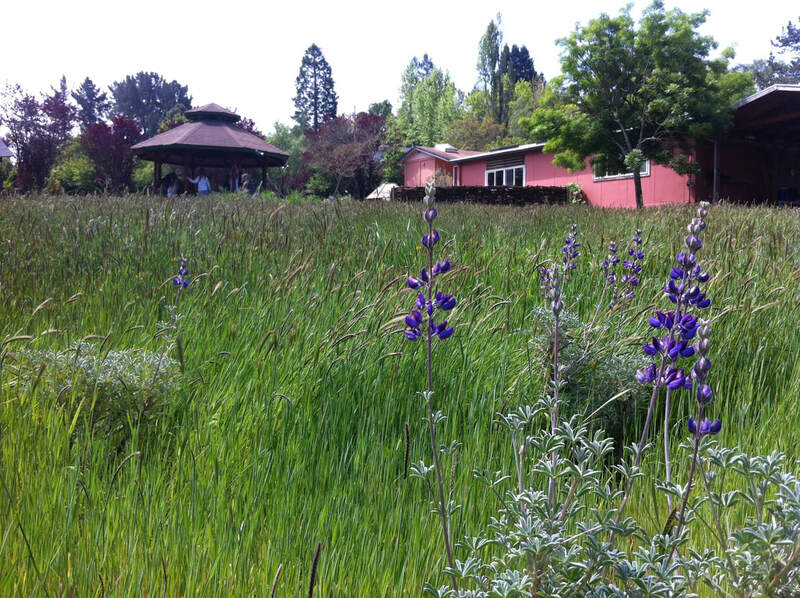 ,The School Garden Network (SGN) has been working in partnership with US Fish and Wildlife Service (US F&WS) since 2012 to develop and implement the Schoolyard Habitat Program (SHP) in Sonoma County. 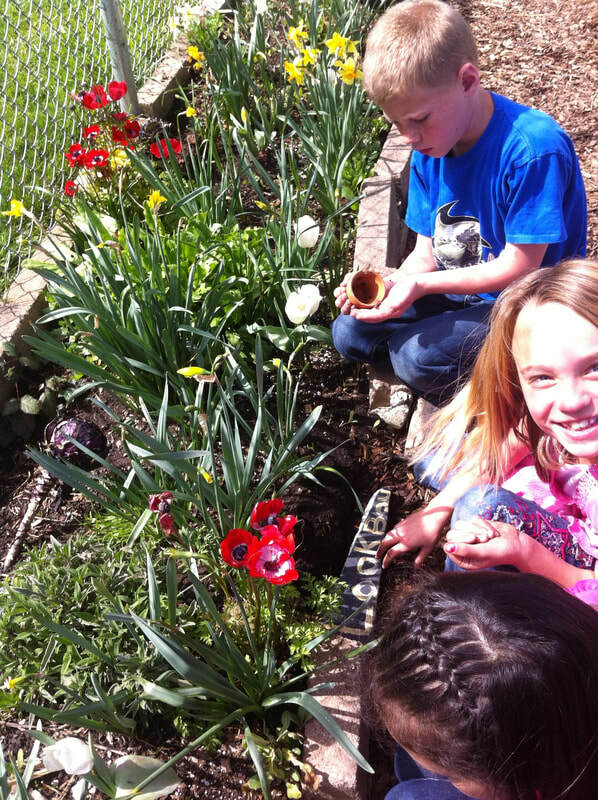 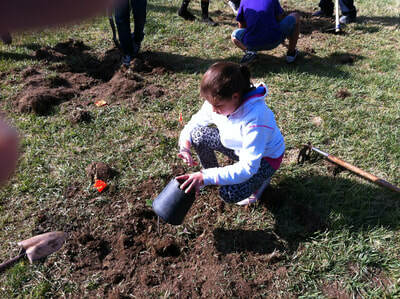 The Schoolyard Habitat Program helps teachers and students create wildlife habitat at their own schools. 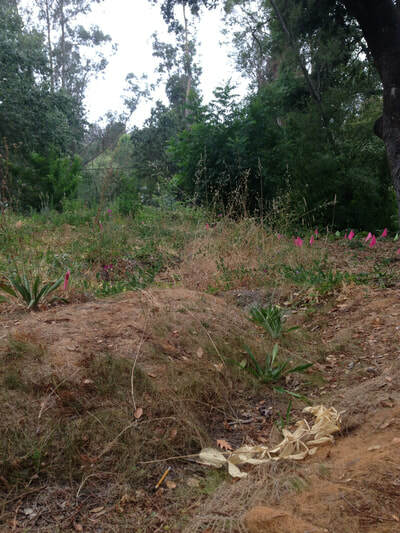 A schoolyard habitat project is a naturalized habitat area that is used for classroom field studies and observations. A well-designed project that is integrated into the curriculum will foster long-term ecological stewardship in children of all ages. 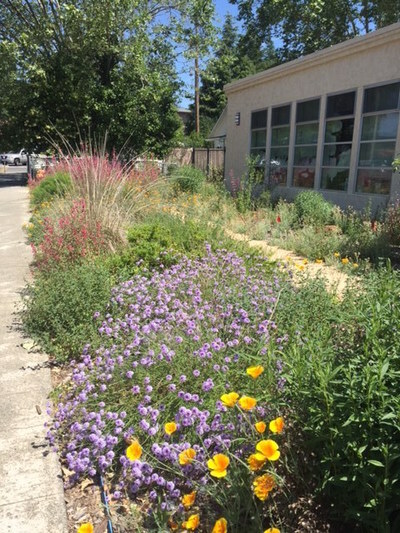 Improved habitat: Schoolyard habitat projects provide habitat for local and migratory wildlife including songbirds, shorebirds, small mammals, reptiles, amphibians, insects and more. 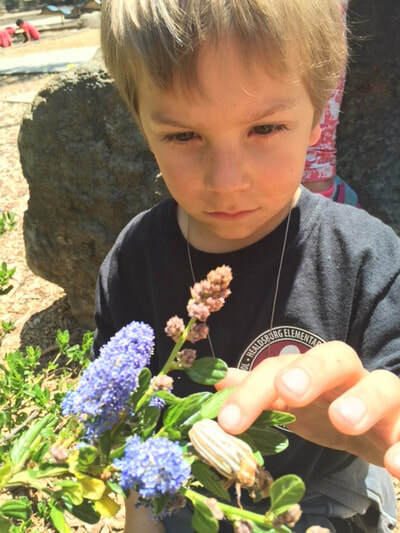 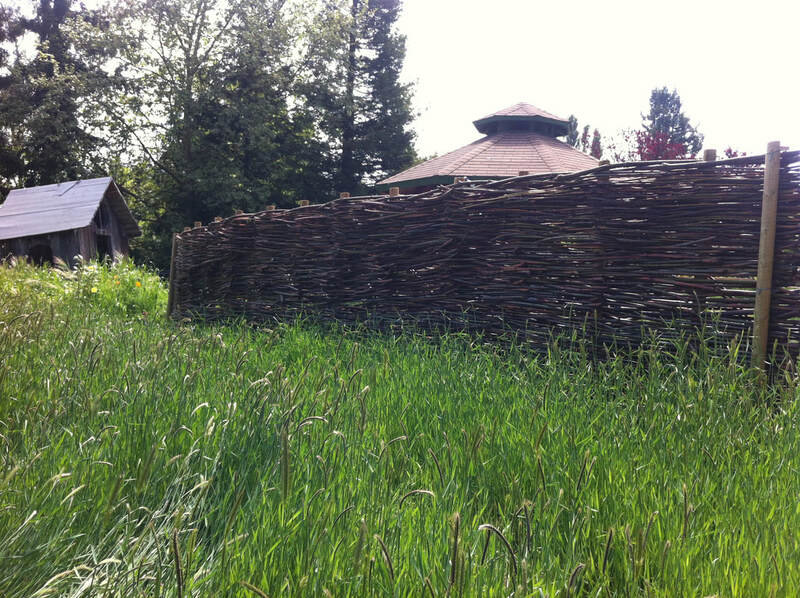 Integrated into the curriculum: Schoolyard habitats offer hands-on learning opportunities in English, science, mathematics, history, geography, social studies and art. 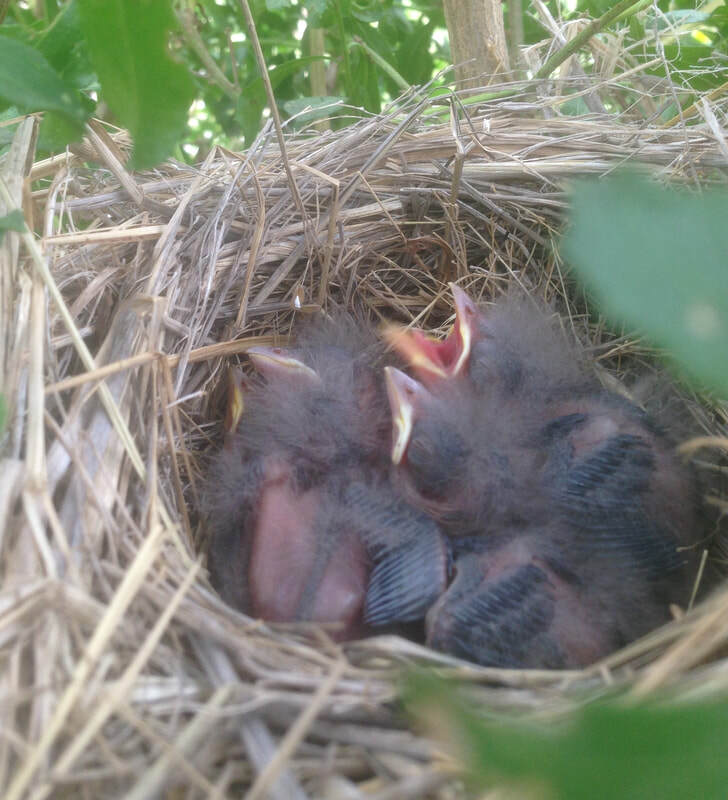 A backyard habitat provides the opportunity for long–term data collection and can be integrated with many exciting citizen science projects such as Cornell University’s NestWatch program. 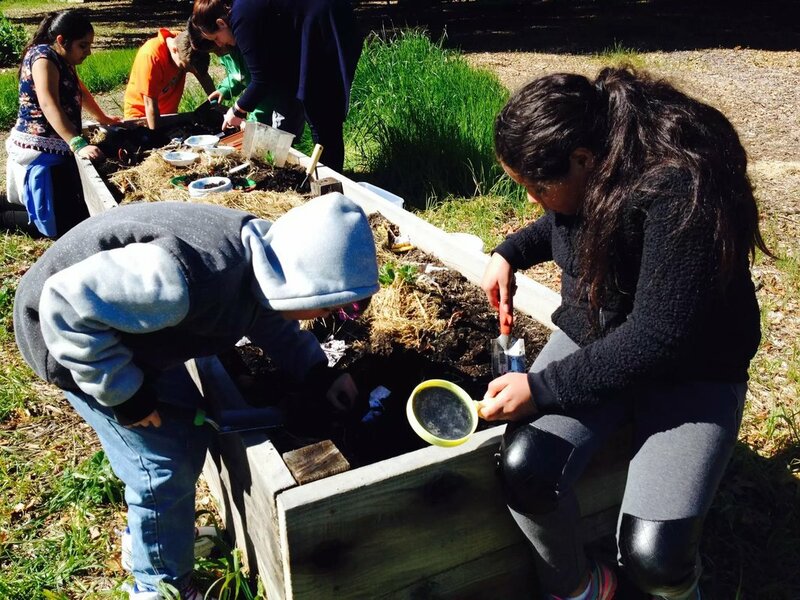 Stewardship: Research has shown that during the formative years of life, students develop perceptions and values about their environment. 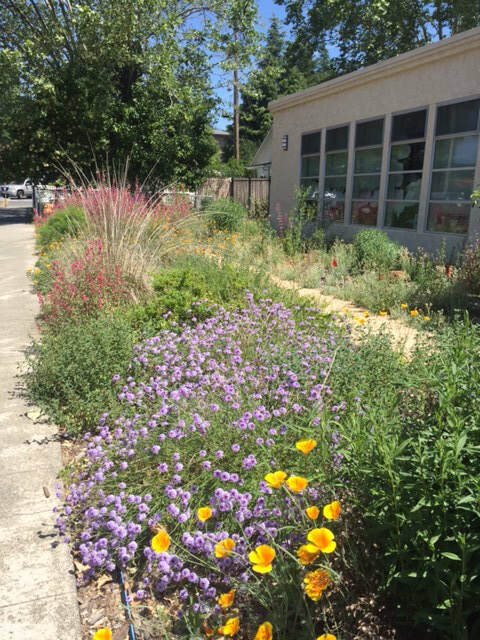 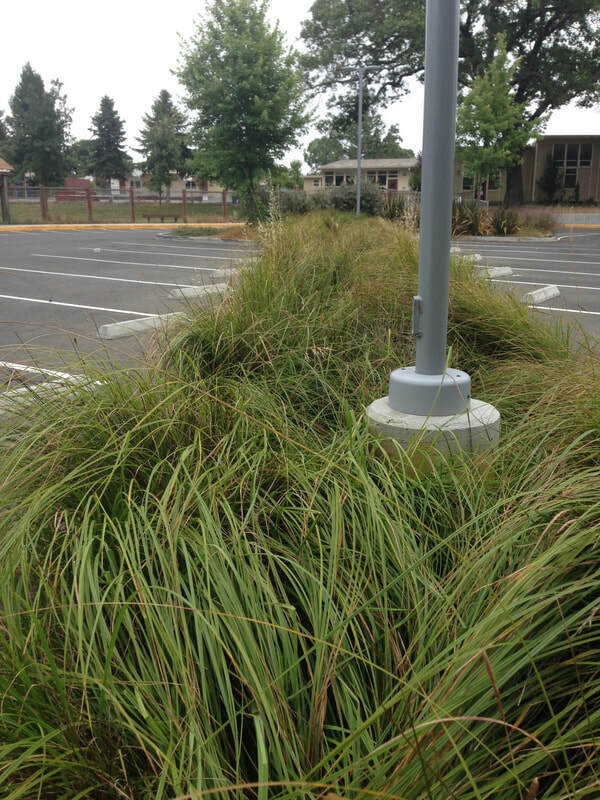 If a schoolyard habitat is well-designed and managed by students, it can provide a powerful example of ecological stewardship. 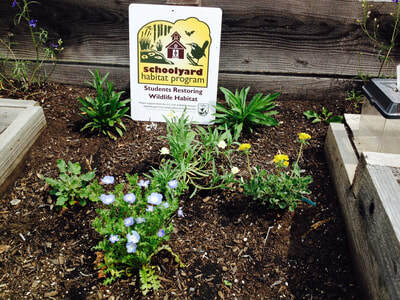 SCHOOLYARD HABITAT PROJECT GUIDE The Schoolyard Habitat Program guidebook is a tool that leads teachers and administrators through the process of creating outdoor spaces where students can experience nature. 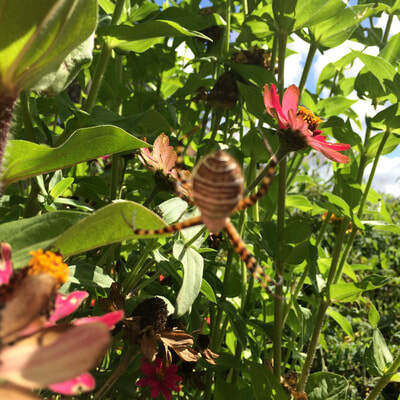 The guide has everything you need to go from concept to completion, resulting in natural habitats on school grounds where students will observe, draw, write, think, question and learn. You can download the printable guidebook in color or in black and white from the U.S. Fish & Wildlife Service Schoolyard Habitat Program website. 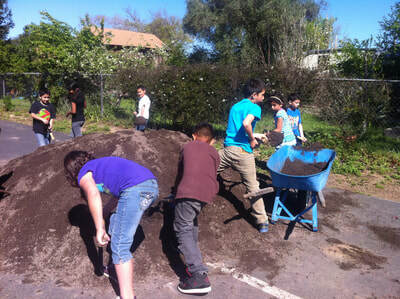 ​GETTING STARTED Qualified schools or organizations serving kindergarten through 12th grade students are eligible for funding and may receive up to $5,000 for their projects. 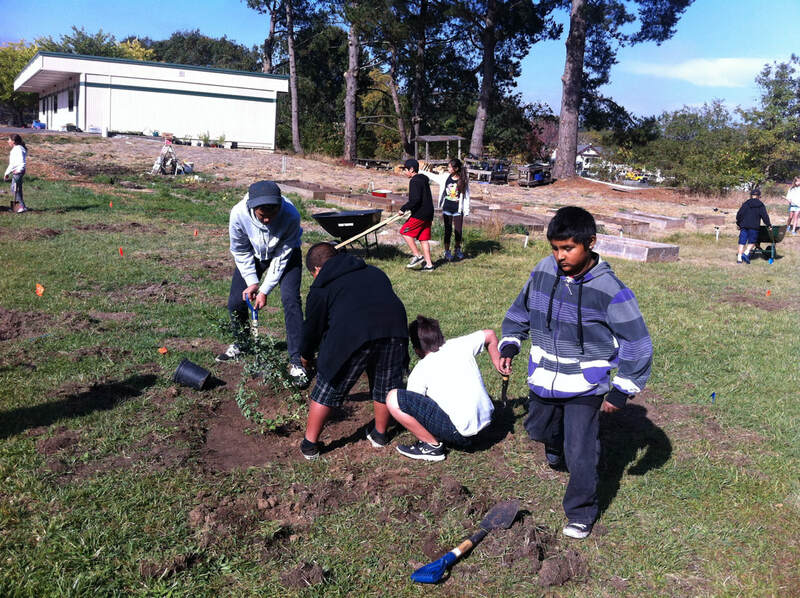 Schools must work cooperatively with the U.S. 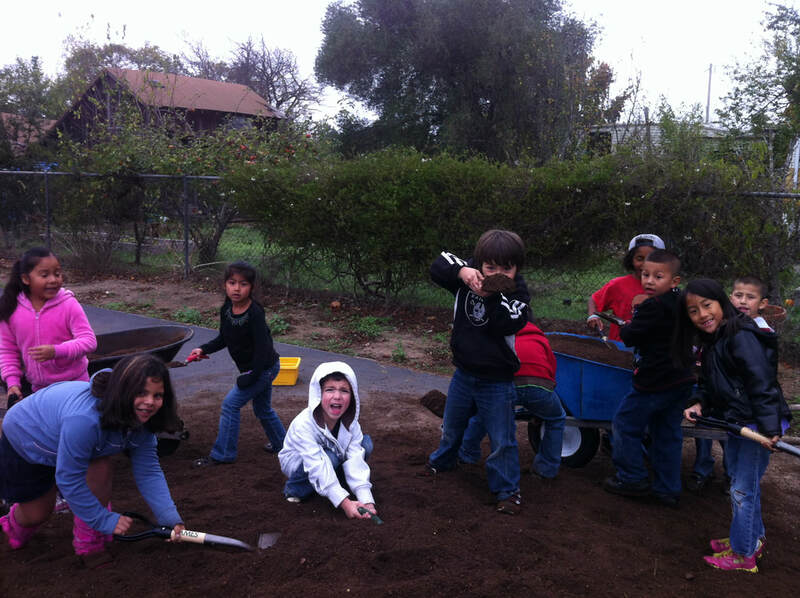 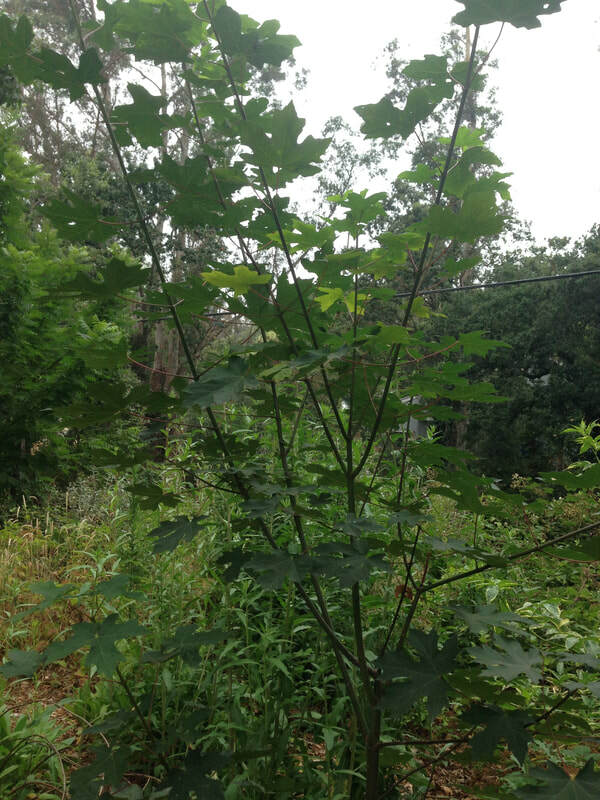 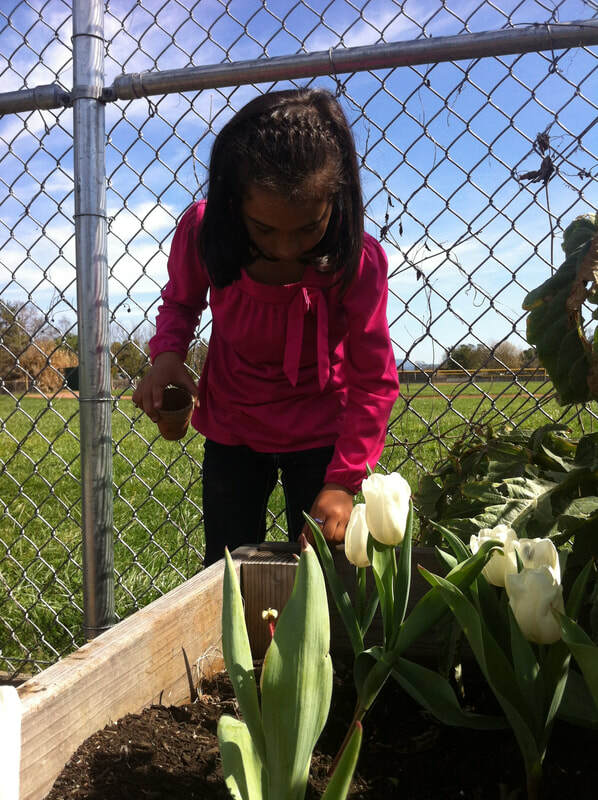 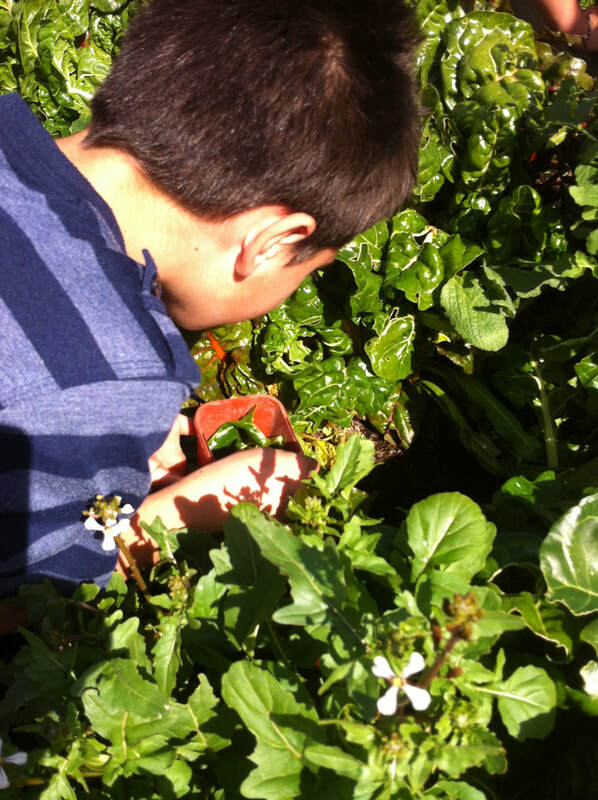 Fish and Wildlife Service and School Garden Network (SGN) to be considered for funding. 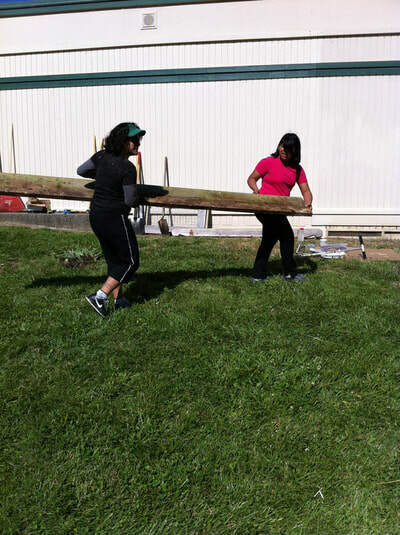 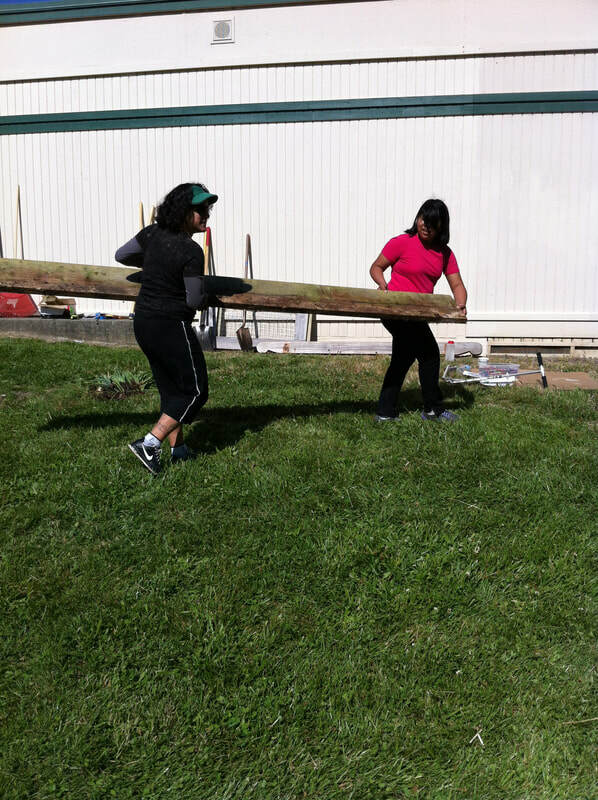 The first step to creating a successful Schoolyard Habitat Project is to assemble a team that includes students, teachers, parents, administrators and community members who will support and help sustain the project.